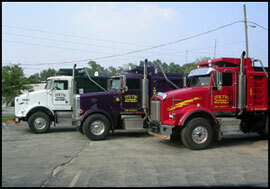 Ivetic Trucking, Inc. is a family owned and operated business. 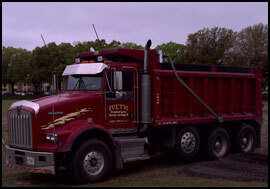 We've been in the business of hauling earth materials in the Central Florida area for over a decade. 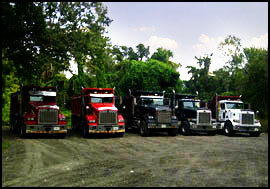 Our commitment to excellence has earned us a reputation for reliability that is second to none. 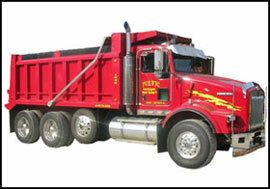 We operate an ever expanding fleet of trucks driven by highly trained, licensed, and insured professionals. We are very versatile. No job is too big or too small. We offer a variety of transportation services. 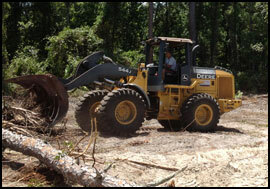 This includes hauling earth materials, sand, gravel, and other aggregates. 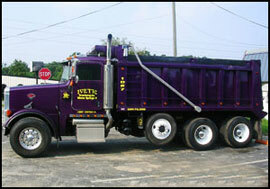 At Ivetic Trucking, Inc. we love to hear from our customers. Keeping the lines of communication open helps us maintain a high level of customer satisfaction and get new jobs. Our customer-centric approach is just one of the reasons why we are growing while our competitors are scaling back their fleets, and even shutting down for good.